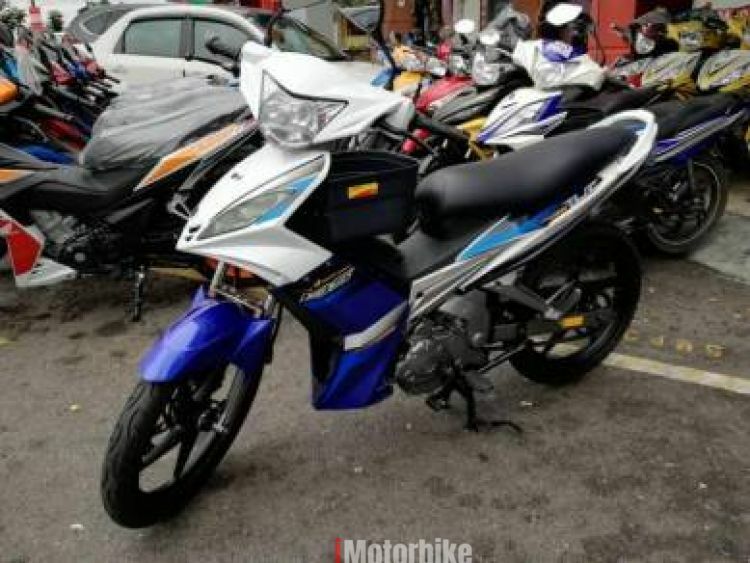 CASH Price : RM 4900 !!! 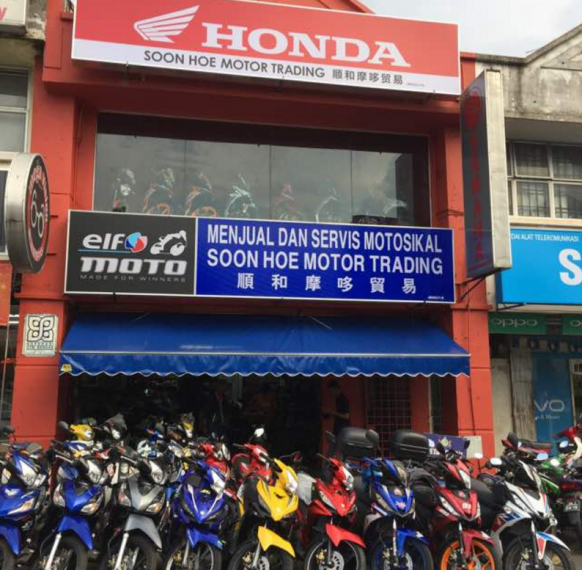 Harga Termurah !!! Best price!!! Ready stock in shop !!! 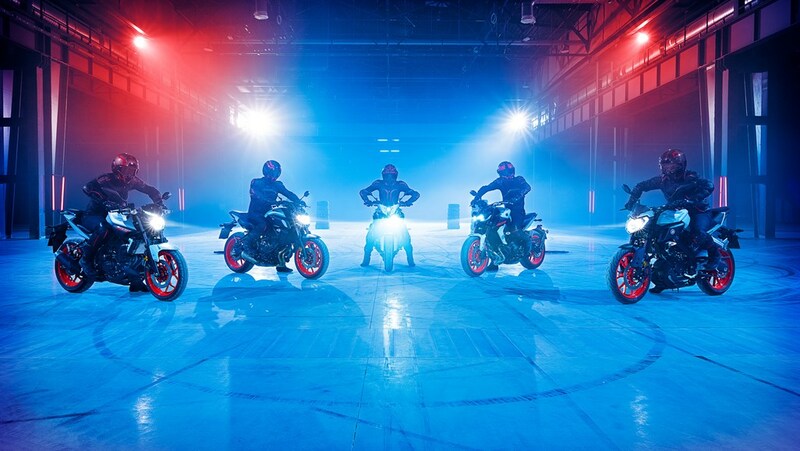 Hurry call us,Hurry find us, Hurry buy from us!!! 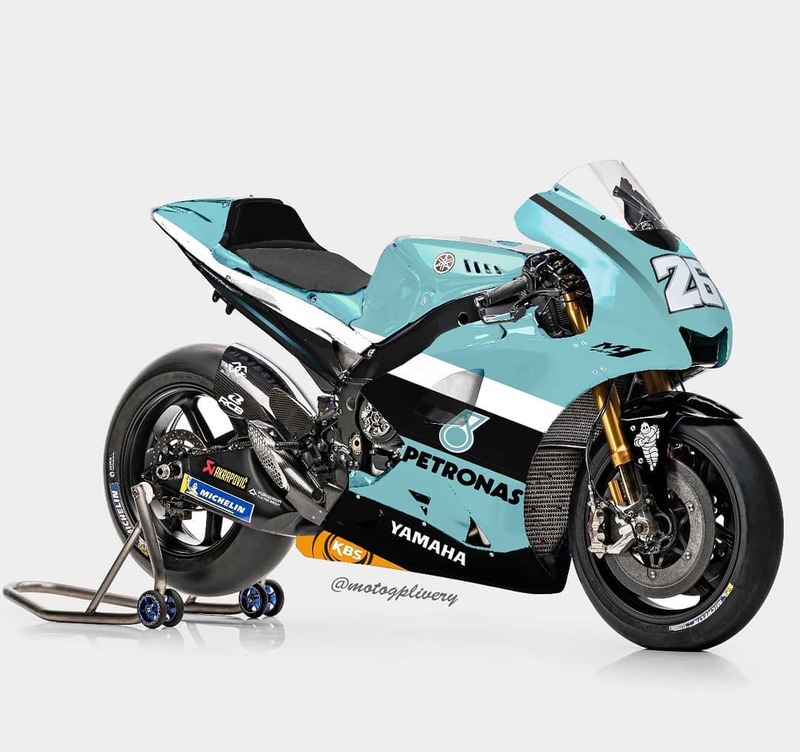 MotoGP – Petronas Yamaha deal is iminent! 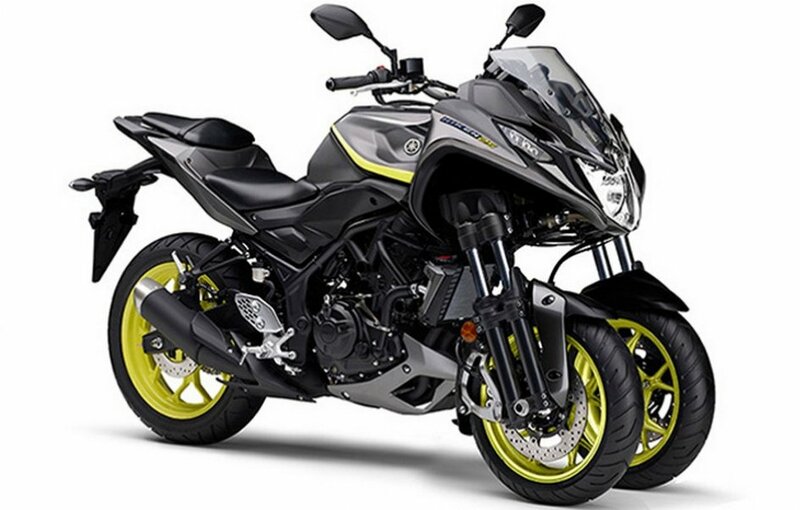 Yamaha working on a new Niken 300!